Nothing says more than a youthful and vibrant you! Use Cozena’s Collagen Melted Mask to promote a plump, firm and elastic skin and eliminate those fine lines on your skin. It also diminishes wrinkles making your skin looks smoother and radiant! 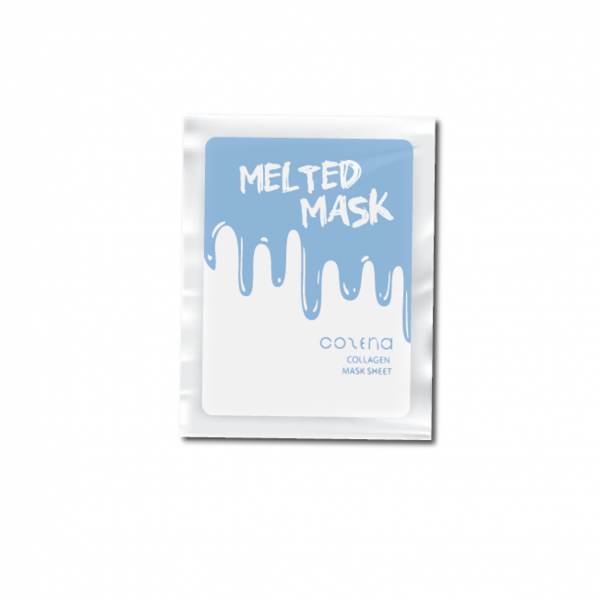 So let’s have a younger and beautiful looking skin with Cozena’s Collagen Melted Mask! 1. After washing your face, wet your face with hydrosol. 2. Spread the mask sheet evenly over the face, starting from the nose and eye area. 3. Spray more hydrosol on the mask until it is fully dissolved. 4. Gently massage your face thoroughly for 3-5 minutes. 5. Leave on for a minimum of 10 minutes and maximum of 20 minutes.